I am always happy to see major releases of open-sources projects, especially when they come loaded with features and enthusiasm. 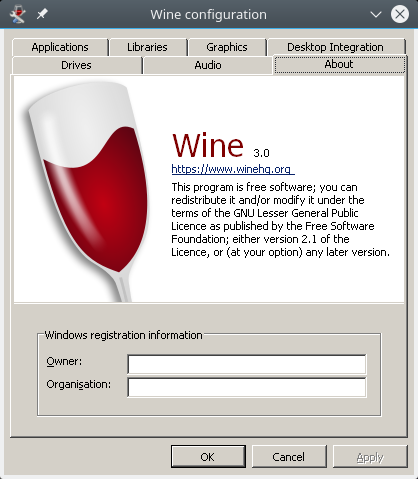 WINE 3.0 hails a significant overhaul of the framework, promising much better compatibility with Windows applications and the much needed support for Direct3D 10/11. Ah yes, if you're wondering, WINE is a software compatibility layer that allows you to run Windows stuff on UNIX-like operating systems. 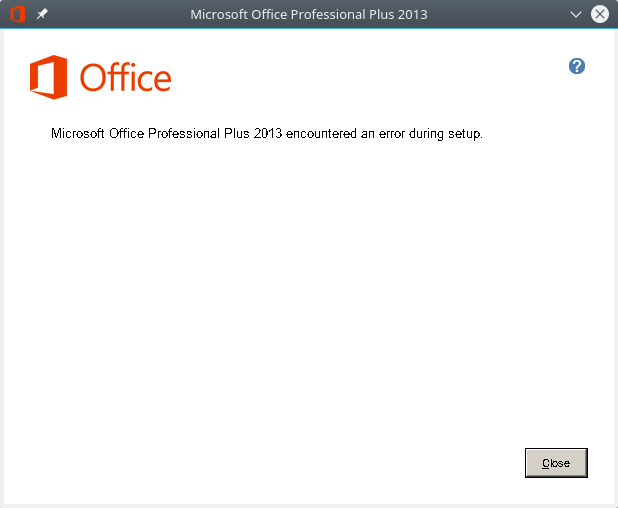 My experience with this program has waned over the years - in line with the reduced quality and growing complexity of getting Windows applications to run. The last attempt was particularly bad, with lots of dependency problems and errors. Well, fresh version, fresh hope - and dev version 3.3 in the making. This ought to be interesting. Shall we? This was quite simple (relatively). 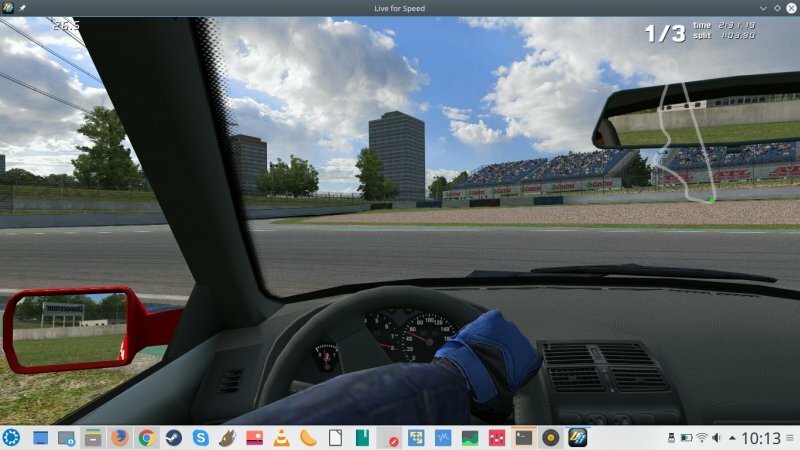 I tested in a Kubuntu 17.10 instance - the one I had upgraded from Zesty earlier this year. 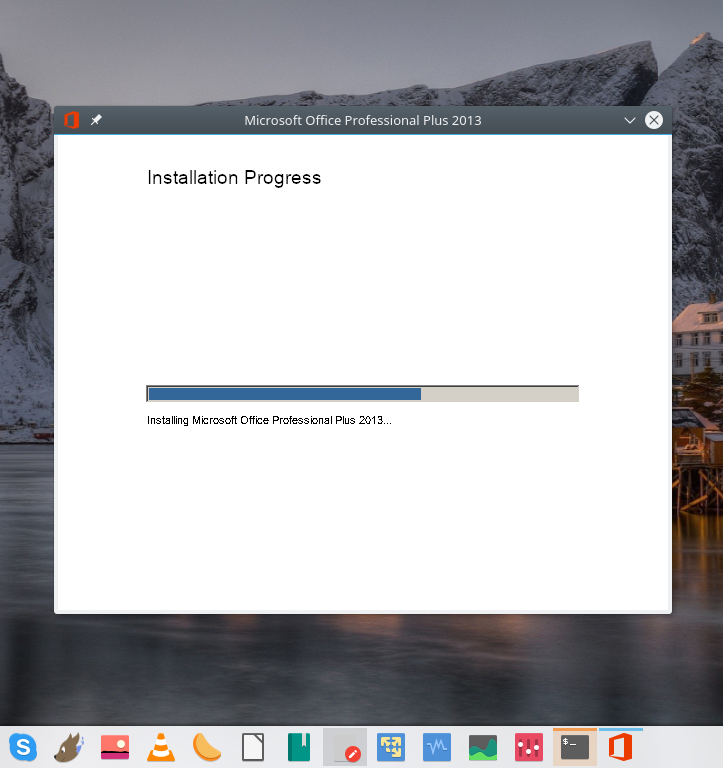 I configured the relevant PPA, and then installed the program. There were no bugs or errors. 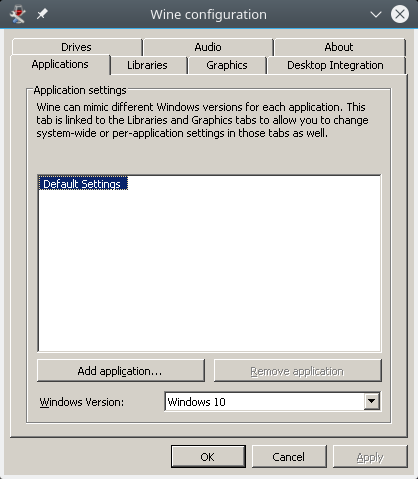 The new versions sports Windows 7 as the default (about time) - although mine had Windows 10 from my earlier tests with the previous release, but other than that, it looks much like before. This is the really important question. Version number notwithstanding, the only practical test is whether WINE 3.0 allows Linux users to run Windows programs. 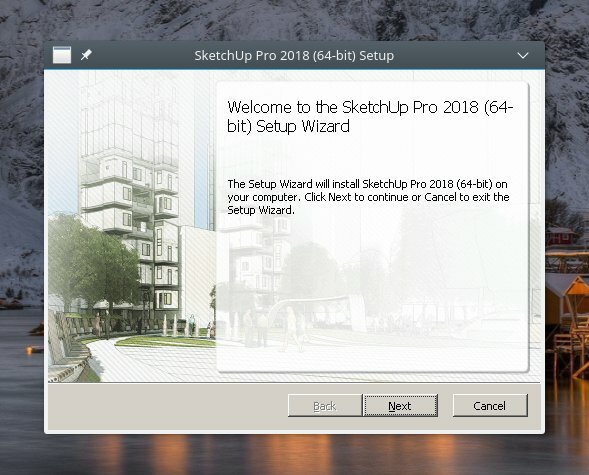 I tried SketchUp, which did not work well previously, Microsoft Office 2013, which I wasn't able to install in the past, and the nice little driving simulator called LFS, which used to run top notch about 6-7 years ago, but since, the support has been rather bad. I started testing with this nice little 3D design program. The installation completed fine, but the application failed to run. Looking at the error message, this seems related to missing DLL. I powered up Winetricks (the latest script), which seems ideal for this kind of problem, as it allows you to easily and quickly replenish missing Windows components. In the past, I was able to use this tool to work around problems with games, and then to be on the safe side, I also reconfigured WINE for Windows 7. However, I got nowhere near making SketchUp run. I tried Winetricks in the GUI mode, and it showed the DLL properly installed and all. So I guess the issue is bigger, deeper and more convoluted - and in line with my expectations for disappointment. At first, the setup would not even run. 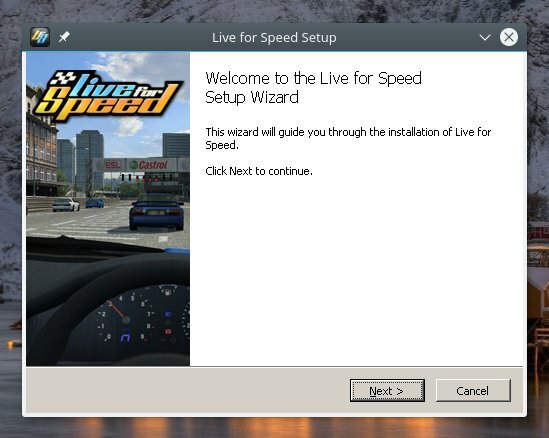 I had to actually change the Windows version to Windows 7 (as above) for the installer to load. There was nothing helpful in the WINE console, so this was a pure and lucky guess that turned out to be correct. Then, it failed without any obvious reason. 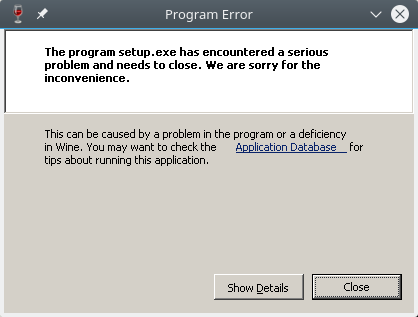 The only thing that I could see was a bunch of error messages, but then you get a million of those in pretty much every single WINE run. As you can notice, the fonts are horrible, so I decided to try to fix this. I used Winetricks to grab extra fonts, and also installed Microsoft fonts using apt-get on the command line (ttf-mscorefonts-installer). This did not help display nicer fonts. Not sure how and why or where. This was the only successful attempt in the test. The game installed correctly, and it runs well. All the textures and skins show, so there's at least this one small victory. Then again, this is no better than what WINE offered half a decade ago, so I can hardly feel a sense of accomplishment. Old applications (from previous versions of WINE) seem to work fine. I had no problems with those, and I'm happy there were no regression in that space. Then again, not having regression is how it should be, and not something to be proud of. WINE 3.0 is an improvement compared to several previous releases. Stuff that used to run then stopped running now runs again. 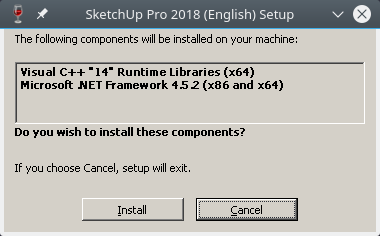 Programs that would not even install actually get through the setup or stall only toward the very end. So there's progress from that perspective. But the notion of being able to transparently run Windows software on Linux is nothing more than a sweet illusion. Once upon a time, roughly between 2004 and 2008, lots of XP-era programs did actually run fairly well through WINE, but since the fancy dotNET era, this is no longer possible. If I think about the top five programs that any Windows person needs, none of them actually work here. I wish things were different, alas, they are not. I am looking forward to future innovation in WINE - after all, this release brings us closer to reality than we've ever been, but we're still not there. Dev 3.3 is on my to-test list, savvy. Anyway, this is a step in the right direction, but the journey is almost impossibly long. Take care.